1. Visual reversing system to prevent accidents when reversing, reducing unnecessary trouble. 2. 7-inch large screen + HD night vision camera, it can be clearly displayed even at night. 4. 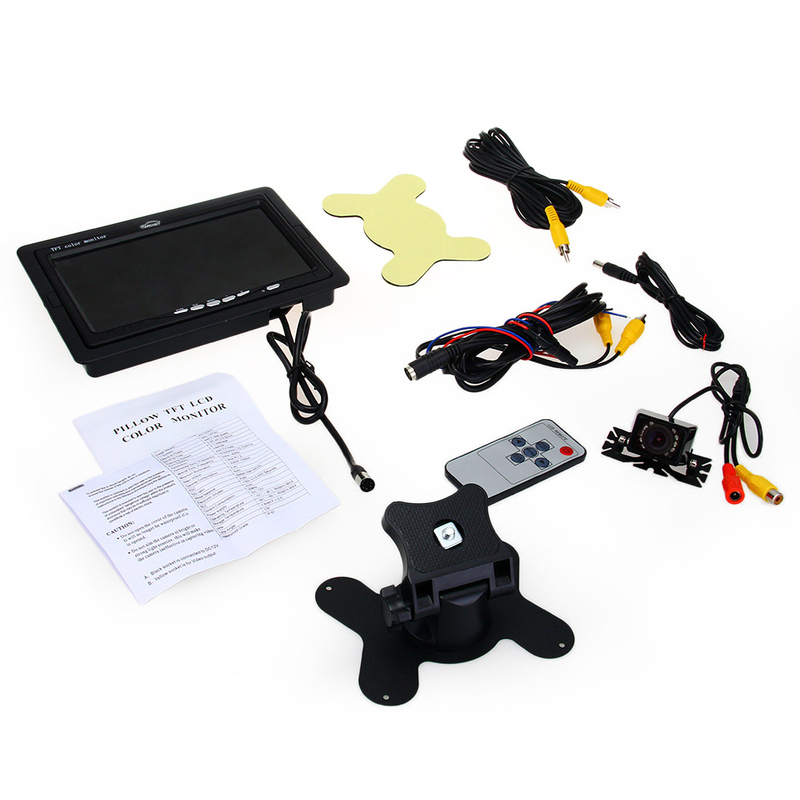 Adopts high-quality and durable material, the rear-view camera go through waterproofing work, can be installed on the license plate. 5. 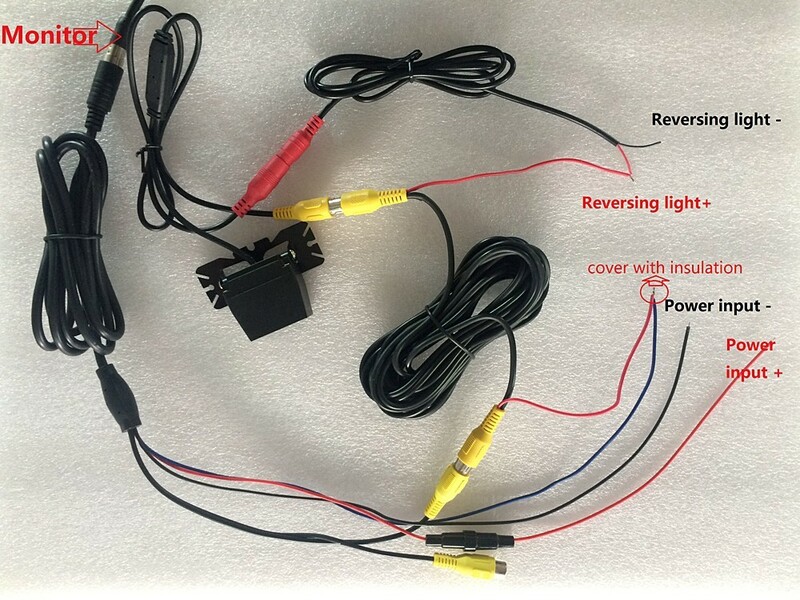 Easy to install and will not damage the car's components. 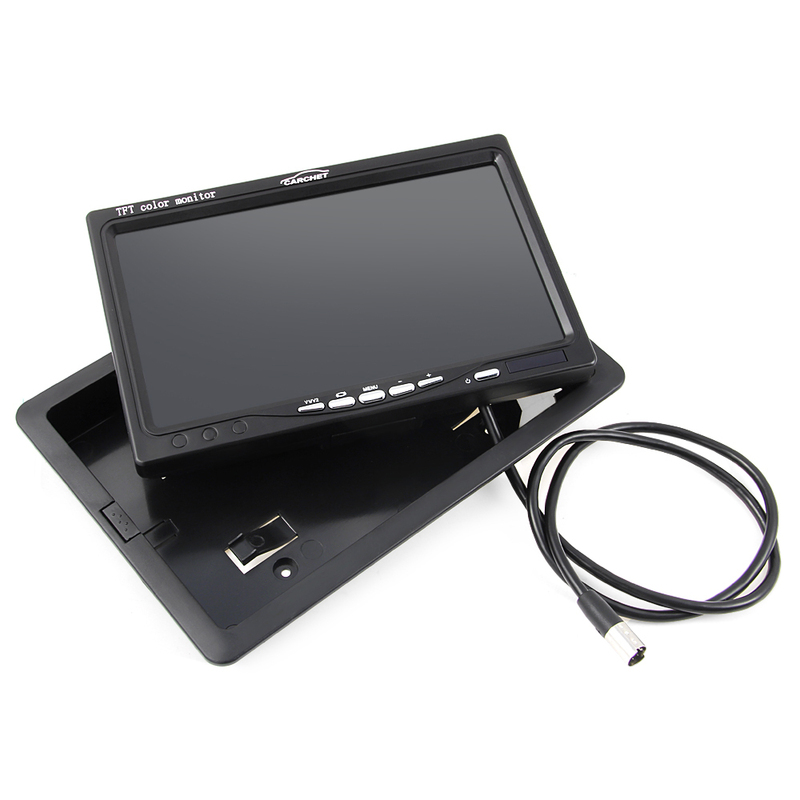 Choose a TFT LCD rearview mirror monitor system means that you buy a security and insurance for your car. 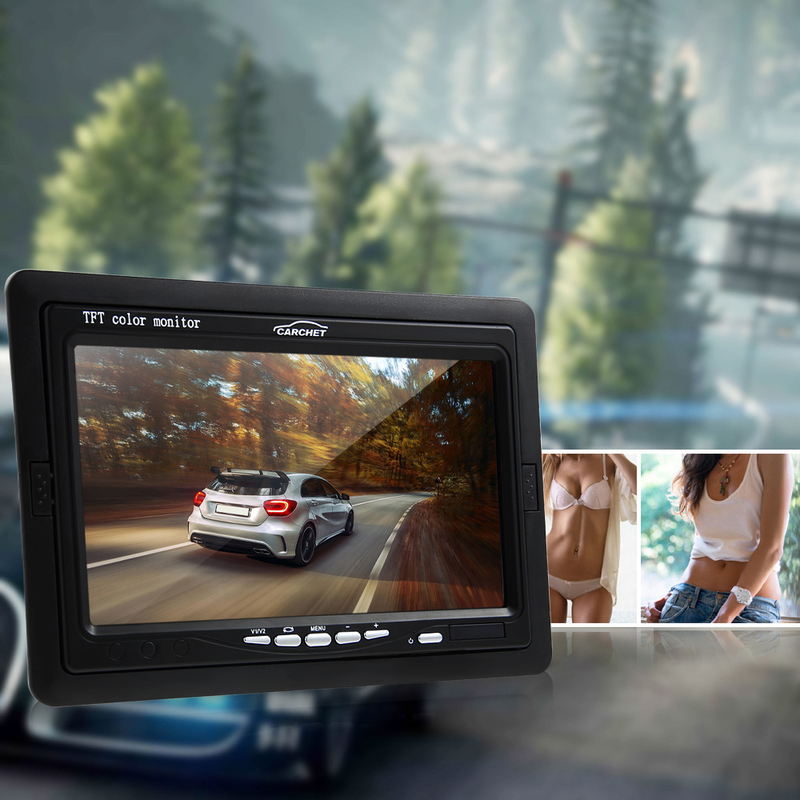 The rear view camera perfectly matches for car, MPV, truck or van, colorful and infrared sensor camera can provide a clear picture on the screen. 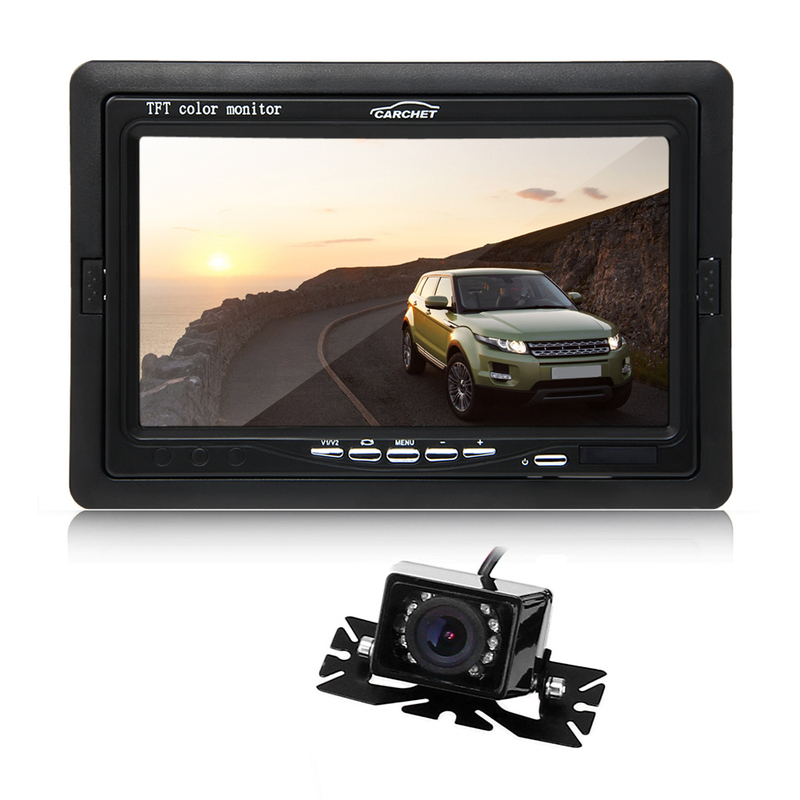 With built-in sensor and 9 infrared LED light, still providing the best image under dark conditions.